Although dog frisbee in Russia is not an official sport, it still has a strong fan base. For dogs, it’s just a romp in the park. They don’t need accolades. It’s all about teaming up their owner for a bit of fun. Dog frisbee was invented in 1974 in the United States by Alex Stein, who during a break in a baseball game live on national TV demonstrated his dog’s gravity-defying abilities. Today, dogs compete in various disciplines: distance (the farther the frisbee is thrown and caught, the more points), accuracy (catching the frisbee in a designated zone) and dog frisbee style (agility in performing various tricks). 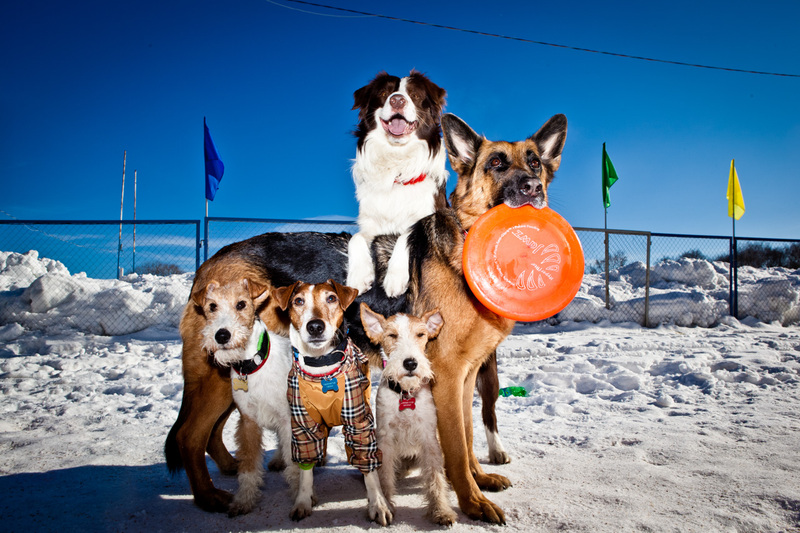 The sport first came to Russia in 2005, and a year later the Russian Dog Frisbee Association was set up. The sport initially struggled to attract contestants, and it was only in 2012 that things got off the ground, so to speak. Now dog frisbee is a common sight in practically every major city in Russia.